John Church is a CSIRO Fellow. He has published across a broad range of topics in oceanography. His area of expertise is the role of the ocean in climate, particularly anthropogenic climate change. He is an expert in estimating and understanding global and regional sea-level rise. He is the author of over 130 refereed publications, over 90 other reports and co-edited three books. He was co-convening lead author for the Chapter on Sea Level in the IPCC Third and Fifth Assessment Reports. He was awarded the 2006 Roger Revelle Medal by the Intergovernmental Oceanographic Commission, was a winner of a CSIRO Medal for Research Achievement in 2006, won the 2007 Eureka Prize for Scientific Research and presented the 2008 AMOS R.H. Clarke Lecture. He is a Fellow of the Australian Academy of Science, the Australian Academy of Technological Sciences and Engineering and the American Meteorological Society. 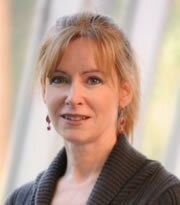 Kathleen McInnes is a senior researcher and leader of the Sea Level, Waves and Coastal Extremes group in CSIRO Ocean and Atmosphere. Her research focusses on understanding how climate change will affect severe weather events and coastal extreme sea levels through numerical modelling and climate model analysis, particularly in Australia and the South Pacific. She has developed climate projections for impact and adaptation assessments to assist local government manage and adapt to climate change. She has published over 50 refereed publications and over 60 other reports and articles. Her contribution to this work was awarded Eureka awards in 2003 and 2009. She was a contributing author on the IPCC second, third and fourth assessment reports and a lead author on the IPCC Special Report on Extremes and the IPCC Working Group 2 fifth assessment report on Coastal Systems and Low-Lying Areas. She is part of the CSIRO team developing a wave energy atlas for Australian Renewable Energy Australia (ARENA). 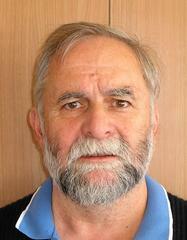 Ron Hoeke joined CSIRO Marine and Atmospheric Research in October 2010. His research interests include the interaction of physics, geomorphology, and ecology in the coastal zone and how climate change may influence these factors and outcomes. Prior to joining CSIRO, Ron completed a masters degree in physical oceanography on barrier island inlet migration, at the Florida Institute of Technology in 2001. He then went on to work for a joint NOAA-University of Hawaii project to establish an inter-disciplinary coral reef monitoring program for all US-flagged islands in the Pacific. Concurrent with his work at NOAA, and through a NOAA, US Geological Survey and Australian Institute of Marine Science partnership, he completed work on a PhD at James Cook University in 2010. The focus of the PhD research was the synthesis of in situ oceanographic data and coupled wave-flow numerical modelling to better understand the circulation, flushing mechanisms, water quality and sedimentation of coral reef systems. Ron's current research includes current and future wave climate, sea-level anomalies driven by wave events, and inundation of Pacific islands. Julian O'Grady joined CSIRO Marine and Atmospheric Research in mid 2006, since then he has been supporting research into extreme sea level. His work has involved wave modelling and extreme value analysis to estimate the impact storms have had on coastlines in Australia and the Pacific and how they will change into the future. 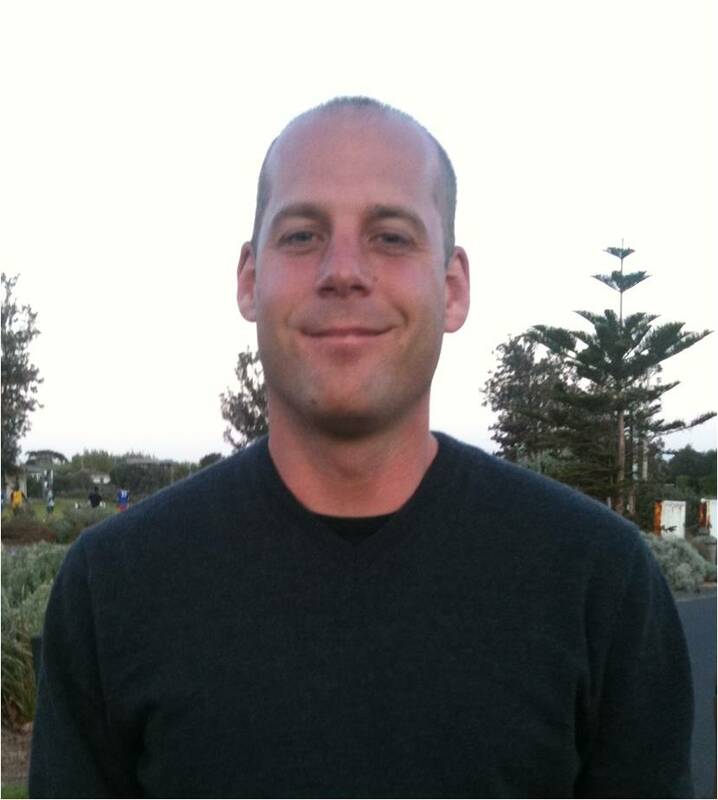 Mark Hemer joined CSIRO Marine and Atmospheric Research in 2006 as an OCE postdoctoral fellow to investigate the climatological variability of wind waves in the World’s oceans, and consequent vulnerability of nearshore and coastal infrastructure and ecosystems. He received his PhD in 2003 from the University of Tasmania, and before joining CSIRO was employed as a research scientist at Geoscience Australia. Mark's current research spans interests in ocean wave energy, and understanding the uncertainty surrounding projected future changes in wave climate for coastal vulnerability assessments. Mark chaired the 2011 WCRP/JCOMM workshop on coordinated ocean wave projections (COWCLIP), and chairs ongoing COWCLIP activtites. He also co-chaired the 2010 Australian wind-waves symposium. Mark has published more than 60 research papers, reports, book chapters and conference papers, and in 2011 was awarded a CSIRO Julius Career Award. 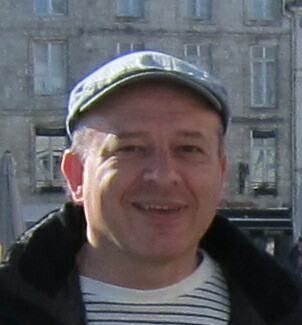 Didier Monselesan joined CSIRO Marine and Atmospheric Research, in 2008, where he is participating in the Centre for Australian Weather and Climate Research sea level studies and forecasting efforts. Didier started his Australian career at the Australian Antarctic Division (AAD) in the Upper Atmosphere Physics group as an expeditioner wintering at Casey Station in 1993 and 1995. He pursued his interests in upper atmospheric physics at the Ionospheric Prediction Services (IPS) Radio and Space services in Sydney. His focus gradually shifted down from the upper atmosphere to mesospheric and stratospheric studies when rejoining the Australian National Antarctic Research Expedition to work on the AAD LIDAR experiment at Davis Station from 2006 to 2008. On his return, he decided to take a plunge into the Ocean by joining the CSIRO Marine and Atmospheric Research laboratories in Hobart. 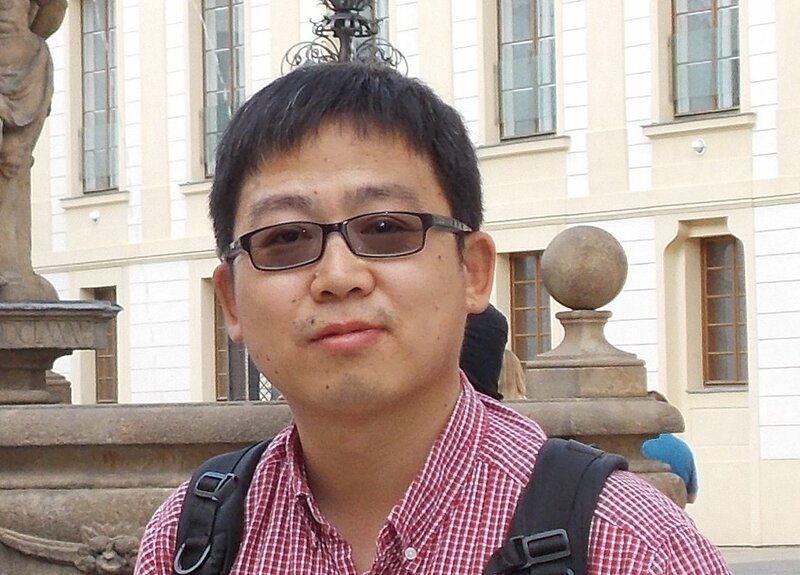 Xuebin Zhang works in the sea level team of CSIRO Oceans and Atmosphere as a Senior Research Scientist. He joined CSIRO as a Research Scientist in 2010. He has actively contributed to the Pacific Climate Change Science Program (PCCSP) and follow-up Pacific-Australia Climate Change Science and Adaptation Planning (PACCSAP) Program, by studying regional sea level change and projection for Island countries in the western tropical Pacific. Both PCCSP and PACCSAP programs were funded by the Australian Government’s International Climate Change Adaptation Initiative. His general research interests includes ocean and climate change, sea-level rise, climate variability, ocean dynamics and numerical modelling. In particular, he is interested in regional sea level change and variability, and associated underlying physical mechanisms. He has been recently leading the CSIRO Ocean Downscaling Strategic Project to provide high-resolution (1/10 °) future climate change signals in the ocean simulated by CMIP5 climate models with a near-global eddy-resolving ocean general circulation model. 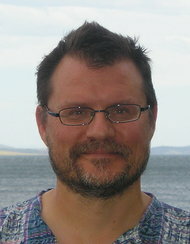 Before joining CSIRO, he has been studying and working at University of Washington, NOAA/Pacific Marine Environmental Laboratory (Seattle, Washington) and Scripps Institution of Oceanography (San Diego, California), mainly focusing on ENSO and tropical ocean dynamics by applying both in-situ data analysis and numerical modelling. 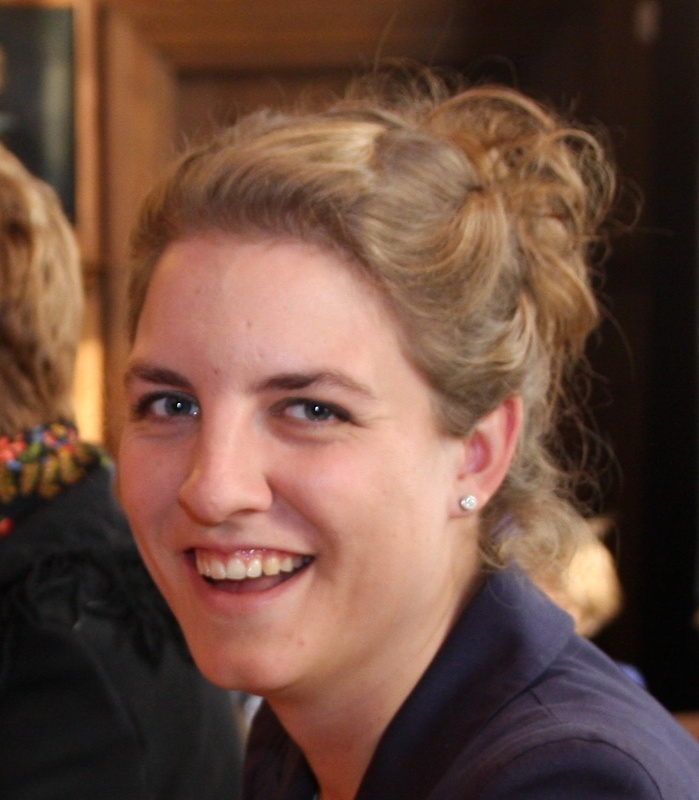 Aimée Slangen joined CSIRO Marine and Atmospheric Research in May 2013 as an OCE postdoctoral research fellow. Her research focuses on ocean and sea level changes, and in particular the regional differences in these changes. Using climate models, she tries to gain a better understanding of these regional variations. Before moving to Hobart, she studied at Wageningen University, ETH Zurich and Utrecht University. She received her PhD in 2012 from the Institute of Marine and Atmospheric research at Utrecht University. Her PhD research was about modelling regional variations in sea level change in recent past and future, with a strong focus on the influence of glacier melt on the gravitational pattern in sea level change. However, the research also included other contributions to sea level change, such as temperature and salinity variations, glacial isostatic adjustment, and groundwater extraction. 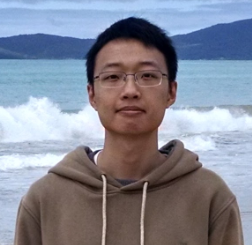 Quran Wu came to the sea level group at CSIRO Oceans and Atmosphere in September 2015 as a visiting PhD student majoring in physical oceanography from Xiamen University, China. Sponsored by China scholarship Council, he aims to study the regional distribution of sea level change and variability, and associated physical processes, under supervision of Drs Xuebin Zhang and John Church. 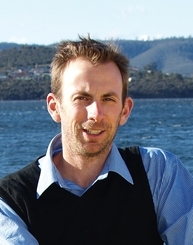 Benoit Legresy came to the sea level group at CSIRO Oceans and Atmosphere in July 2014 as a sea level scientist. He is studying global and regional sea level evolution. He focuses on observations, mainly satellite altimetry and tide gauge records. He participates in satellite altimetry cal/val on the australian sites. His previous research involved Glaciology and Oceanography, Geodesy and Remote Sensing. 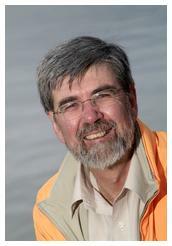 Frank Colberg joined CSIRO Marine and Atmospheric Research in 2010. He investigates current and future storm surge risk for Australia and the South Pacific islands. 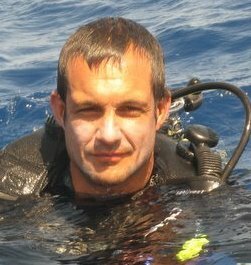 Frank holds a PhD degree in physical oceanography which he completed at the University of Cape Town in 2006 working on climate variability in the South Atlantic using observations and computer models. He has been employed as an ocean circulation modeller at various locations including the Jet Propulsion Laboratory/ California Institute of Technology where he performed high resolution global ocean modelling in a non-boussinesq framework and the University of Tasmania/ Antarctic Climate and Ecosystems CRC where he investigated the Southern Oceans response towards changes in atmospheric conditions reminiscent of current and future climates. His research interests vary from large scale ocean modelling and climate variability to idealized impact studies including simulations of the coupled ocean-wave system. 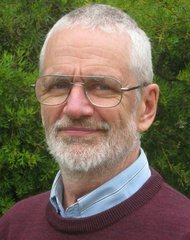 Neil White has been closely involved in both in situ and remotely sensed (especially satellite altimeter) oceanographic data since he joined the then fledgling CSIRO Division of Oceanography in 1983. He ran the data processing group for the RV Franklin Marine National Facility for 10 years and also acted as a Data Quality Expert for WOCE (the World Ocean Circulation Experiment). He started getting involved with satellite altimeter data with data from the GEOSAT Exact Repeat Mission in the late 1980s and has made significant contributions to data processing techniques and to calibration of the high quality satellites TOPEX/Poseidon and Jason-1. This work is continuing with Jason-2 (launched in 2008). He is also involved in research work using various types of sea level data, and has acted as an expert reviewer for the recent (AR4) IPCC report. John Hunter works as an oceanographer at the Antarctic Climate & Ecosystems Cooperative Research Centre, which is based in the University of Tasmania. His current interests are the sea-level rise induced by climate change, and the response of Antarctic Ice Shelves to global warming. Recent work has involved investigations of sea level rise in Australia, the U.S., and in the Indian Ocean and Pacific regions, and the way in which this rise increases the frequency of extreme sea level events. He has recently completed estimates of future high sea level extremes for Australia, by combining the present exceedance statistics with projections of the (uncertain) sea level rise for the 21st century. The results are incorporated into a decision-support tool which is available on the WorldWide Web. Other interests are the numerical modelling of shelf, coastal and estuarine marine systems, and problems in applied marine science. In 1996 he was a joint recipient of the CSIRO Chairman's Medal for his work on the Port Phillip Bay Environmental Study.